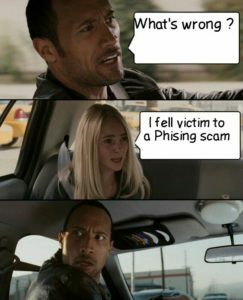 Phishing is a technique used by Internet scammers to trick someone to give out personal or sensitive information like banking passwords or credit card details. 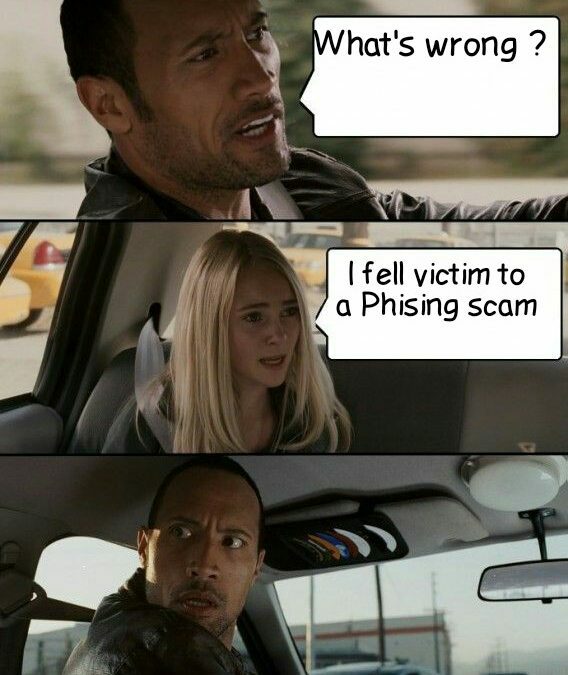 Every day we hear and read about someone who fell victim to a phishing scam. The reality is, unfortunately, that these phishing scams are becoming very sophisticated. Most of the time it is difficult for the untrained eye to identify possible scams. Collaboration exists between corporate companies, non-government organisations and individuals to make the Internet a safer place. As internet users we cannot wait for other’s to do something about Internet security and more specifically phishing scams. We need to take it upon ourselves to understand how the scams work and how to be on the lookout for possible threats. Phishing can take a number of forms. In South Africa banking scams are very popular. In a previous blog we wrote about Internet Bank Fraud and how users can identify potential scams. As an example, with a banking phishing scam a user will get an email from his/her bank. The email will inform the user of the need to update certain personal information and will provide a link where the user can update the information. These emails are very cleverly composed and it will look legitimate. Most of the time the email will install fear with the user and that is when users fall for these scams. The email might tell the user that certain information needs to be updated for legal reasons or the said account will be closed. Oh no, we don’t want that! And that is when the fear factor kicks in and we update the information. Then, unfortunately it is too late and the scammers might have your information and chances are good that your savings for the ski holiday ends up in someone else’s account. What to do if you have fallen victim to a banking phishing scam? Contact your bank immediately, and if possible change the login details of your bank account. Banks make it clear that you should never give out personal information to anyone. Never submit your login details via a form send to you by email or even give your details telephonically to anyone claiming to be an employee from your bank. The aim of a phishing scam is to collect information about you. Scammers then use this information in different ways to commit fraud in your name. Phishing scams can take up different forms. As internet users it is also our responsibility to understand and identify possible scams and most importantly inform others how these scams work. Please do not assume that this kind of thing will not happen to you.You are an internet user, you are vulnerable to possible phishing attacks. Feel free to contact us if you have any questions or feel free to leave a comment.